Colour Reading with The Rainbow Oracle Cards. I have been working a lot with the rainbow oracle cards this week and using colour readings to provide insight and clarity. 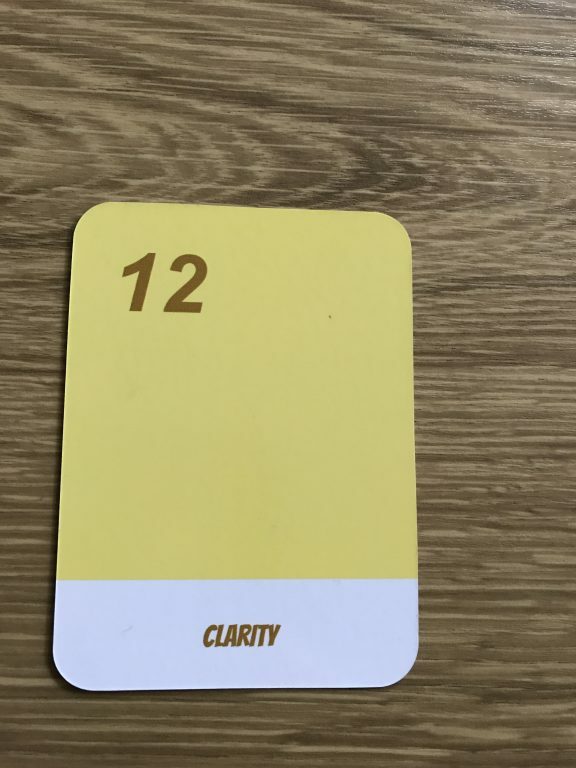 Colour readings are an great way to use colour to gain new knowledge about your life path and can be used to meditate upon to bring additional wisdom and energy. I developed the Rainbow Oracle cards with Lucy, a psychic artist who has worked extensively with colour in readings. We wanted to create an oracle deck that gave you insight and a specific healing affirmation to work with that linked to each card. Affirmations are a very simple thing to do and are a very powerful tool when you use them daily and focus your attention on them. I wanted to offer you the chance to work with the Rainbow Oracle deck and to choose a colour and an affirmation to work with for the week ahead. Focus on the 5 cards below, allow your intuition to draw you towards the card that most resonates with you. 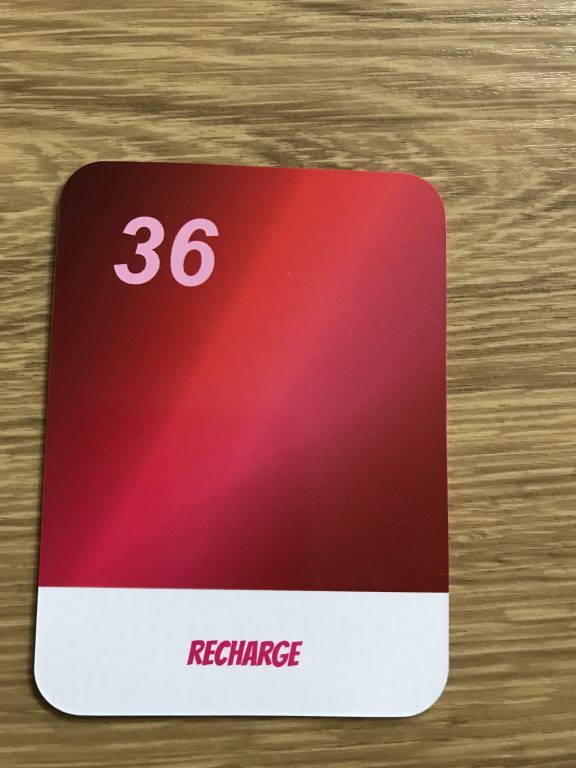 Now check below for the meaning of your card and the affirmation that comes with it. This week take some time to work with this affirmation. Set aside a few minutes each day to focus on your affirmation. Say your affirmation out loud or in your mind to yourself 3 times and feel the energy that this creates. By doing this each day for a week you will continue to build this energy and manifest the power of the affirmation. 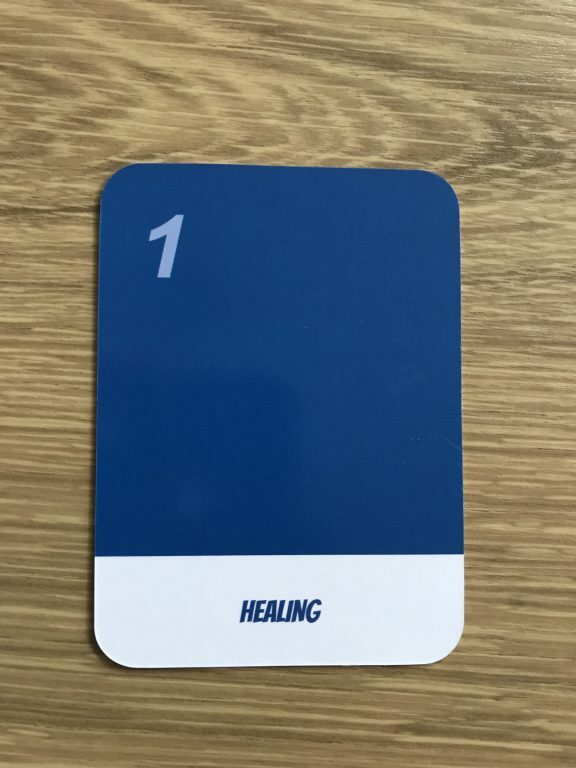 You drew this card because you are in need of healing. Things around you seem slightly out of balance and you may be feeling more tired than usual. 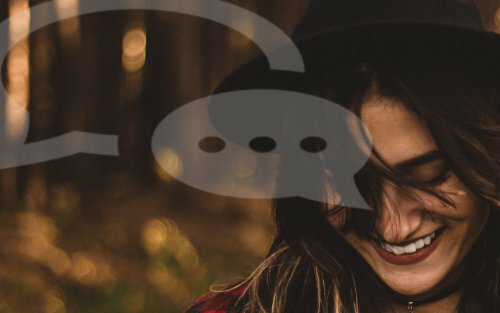 Life events may have caused you some stress and tension. Now is a time to focus your attention back onto you and to think more about what you need. Take some time for yourself and step back from things. Stillness will provide the perfect starting point for you to begin healing yourself. Close your eyes and focus on the dark blue in this card. As you breathe in, slowly begin to draw the healing blue into your body. Allow the colour to gently wash through your body and rebalance and heal every cell of your body. AFFIRMATION: I open my mind and body to the power of stillness and healing. Your mind is very clear and you are looking at things with clarity and know what you want. Your thoughts are very aligned to your desires and goals and you are in the right frame of mind to move ahead with new things. You can trust the way that you are seeing things and this is a strong place to push ahead from. This is a time to use your clear vision to create the life and future that you want. Take some time to meditate on this light yellow. Draw the colour into your energy field and allow it to wash away any uncertainty. AFFIRMATION: I see everything with clarity. You are on the cusp of great new developments in your spiritual growth. This is a time when you are deeply connected to your own heart and intuition and are evolving as a person on a deep level. You are pushing yourself out of your comfort zone and trying new things. Now is not the time to wait for things to come to you. You know what you want and this is a time of action and movement forwards. 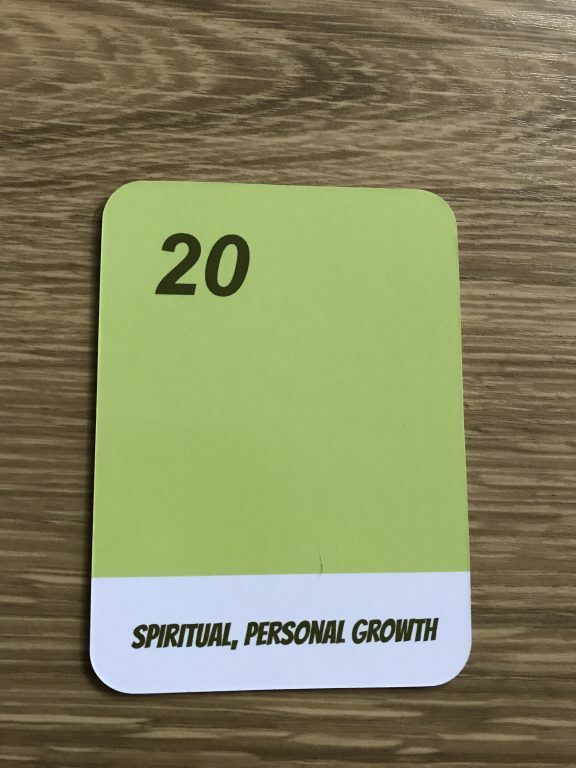 Meditate on this bright green and use it to fuel and empower yourself. The more you focus on your own growth and push ahead with new plans, the more you will achieve. This is a time to say yes to opportunity and grow in all areas of your life. Trust that you are supported by the universe now and surrender your fears. AFFIRMATION: I say yes to my personal growth and embrace my life path. 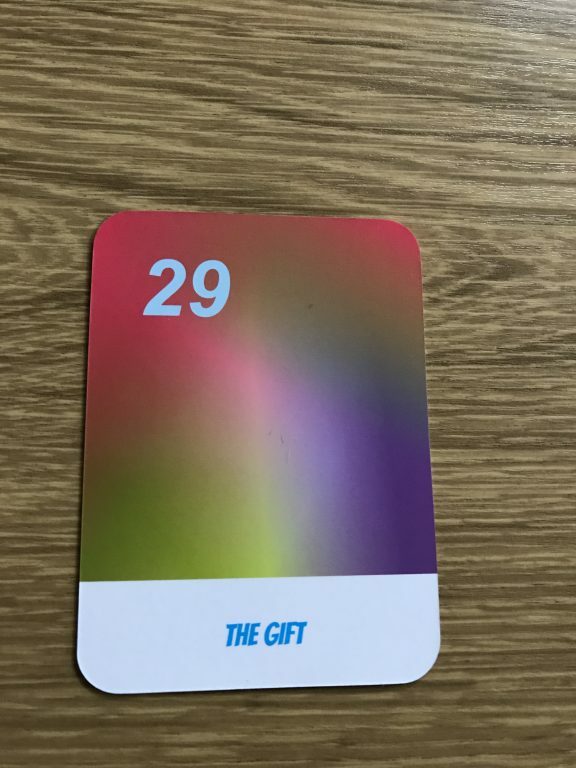 The rainbow card shows you that there are many things to look forward to in life. When you pull this card, expect special things to come in for you. The universe is aware of your hard work and all that you do and you are about to be rewarded in some way. This is an abundant time where you will feel supported and held. Things will flow with ease and everything is working out just as you wanted it. Meditate on the rainbow card and connect to the beautiful energy it offers you. Allow yourself to experience the joy and the gifts that this card brings. AFFIRMATION: I accept the gifts that life gives me willingly. Often life becomes very busy and we find ourselves rushing from one thing to the next. We get so caught up in things that we often forget to take some time for ourselves. You have been very busy lately and this card comes into your life to remind you to take a moment to breathe and slow down. Take a little time for you and honour yourself and sit and just be. Meditate on this mixture of reds and draw them into your body. Feel the healing power of red and allow it to recharge your body and reenergise you. AFFIRMATION: I allow myself time out to rest and recharge. Numerology – What’s your psychic colour?